At Beckwith Galleries, we offer a complete range of services. Our highly skilled repair technicians and weavers are specially trained in the art of rug restoration and repair to damaged carpets. 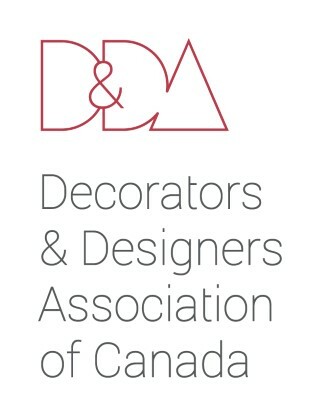 SALES: Our boutique showroom focuses on unique sizing and colour co-ordination of area rugs (Persian, Oriental, and Modern) to the trade and by appointment only to public. 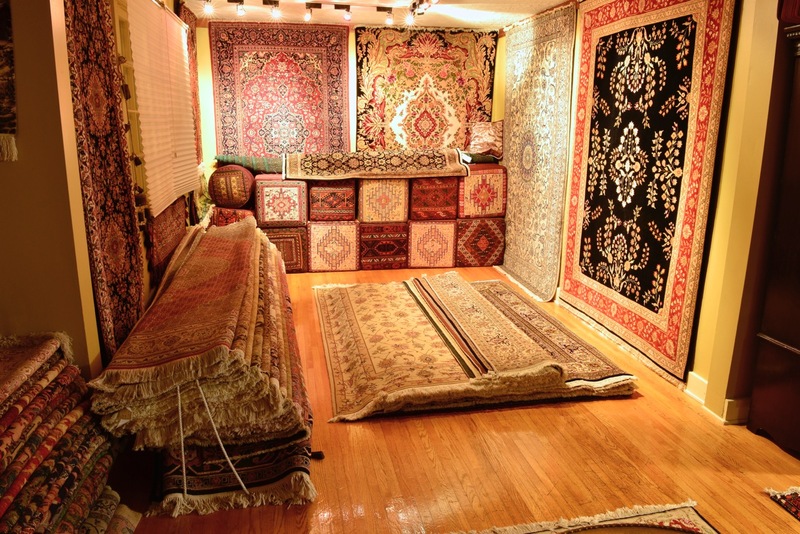 SERVICES: Beckwith Galleries' highly skilled repair technicians and weavers are specially trained in the art of rug restoration and repair to damaged carpets. APPRAISALS: We provide official certificates to insurance companies, estate planning lawyers, and individual clients. 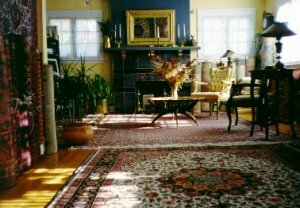 Rug Rental: Regardless of the event, we can meet your needs. Please contact us for more information. 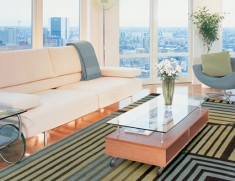 Beckwith Galleries also buys your old carpets, and is fully insured by Lloyd’s of London. To set up a consultation in your home or office, please book an appointment with us by contacting Bernie Teklenburg.